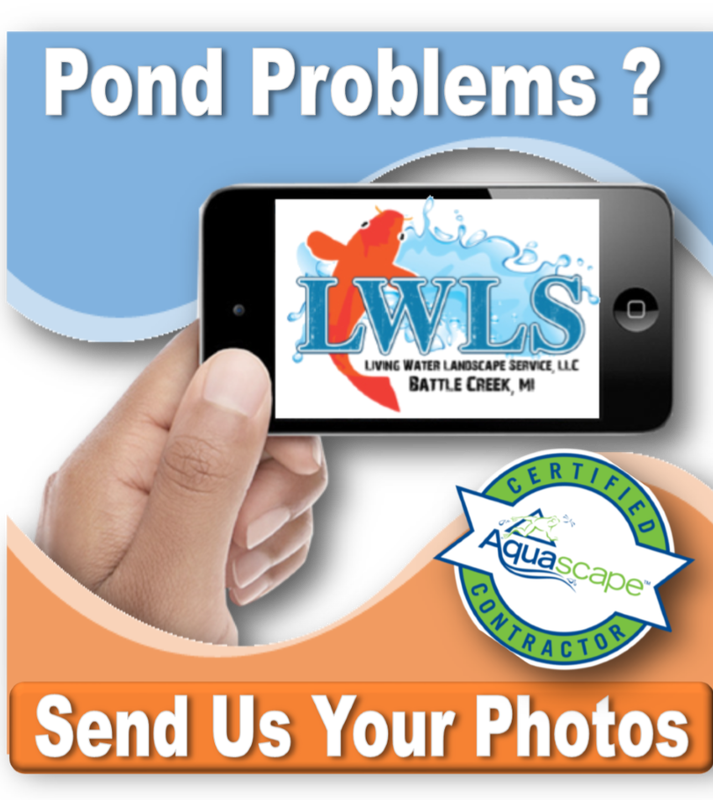 Pond netting is sometimes needed in the Kalamazoo, Grand Rapids, Paw Paw, Mattawan, & Lawton Michigan (MI) areas when excessive leaves have the potential of making their way into your pond. 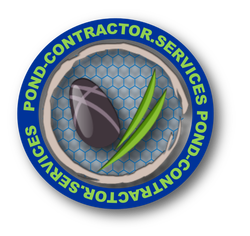 If your pond is in the direct vicinity of large trees then you will want to consider netting your pond. 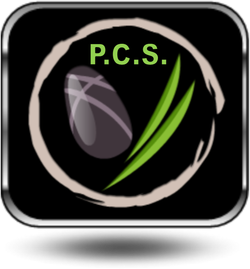 In the Southwest Michigan area this needs to be done before the first frost or usually sometime in October. Fall netting is an easy process. A net is stretched across the pond and anchored with rocks and/or pins. It is best not to have the net resting on the water surface since it will be difficult to remove with all the debris on it. Once all the leaves have fallen then the net is removed for the winter. Ideal for keeping fish in and predators out. Keeps debris from entering the pond. Reusable. Aquascape multi-purpose pond netting comes conveniently rolled, making it easier to install. 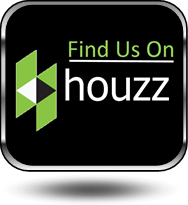 Don't be fooled by the small package - this is quality, full-sized pond netting! 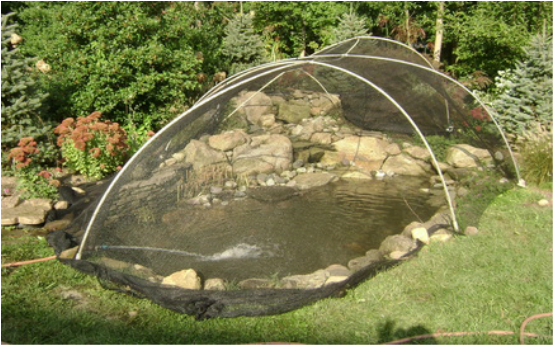 Aquascape multi-purpose pond netting comes complete with U-shaped stakes; keeping the net secure and in place. ​Aquascape multi-purpose pond netting comes conveniently rolled, making it easier to install. Don't be fooled by the small package - this is quality, full-sized pond netting! 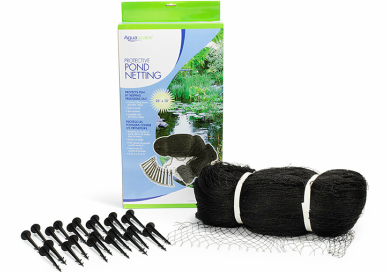 Aquascape multi-purpose pond netting comes complete with U-shaped stakes; keeping the net secure and in place. Every process that happens in the pond is dependent on oxygen. 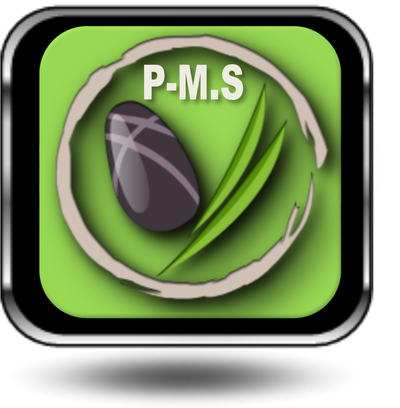 This is especially important at night when plants are not converting sunlight into oxygen. Dissolved oxygen levels are also generally lower in warmer water temperatures. 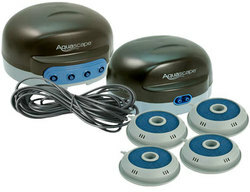 Pond aerators oxygenate your pond, helping all biological processes and create a more stable environment, resulting in healthier fish and plants. Aeration is also very important during winter months in colder climates, as aeration helps to keep a small hole open in the surface of the pond to aid in degassing. ​In the Fall your pond plants are thriving from their summer growth. However, soon the winter freezes will cause all that beautiful lush foliage to turn brown and ugly. If left unattended to this foliage will die and fall into the pond causing excessive mess and eventual cleanup in the Spring. 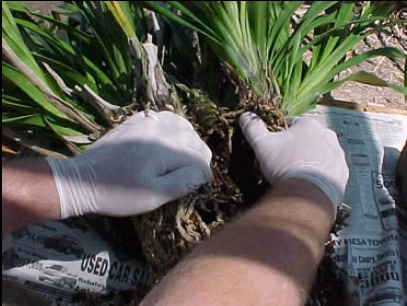 Therefore, Living Water Landscape Service's pruning all pond plants to within 1 inch of the water surface. This process should be performed after the first frost or sometime in November.